My 4-year-old son, Rowdy, is currently loving The Little Rascals (the movie made in the 90s). He loves Alfalfa’s race car, his clubhouse, his letter-writing skills, and, of course, his hairstyle. 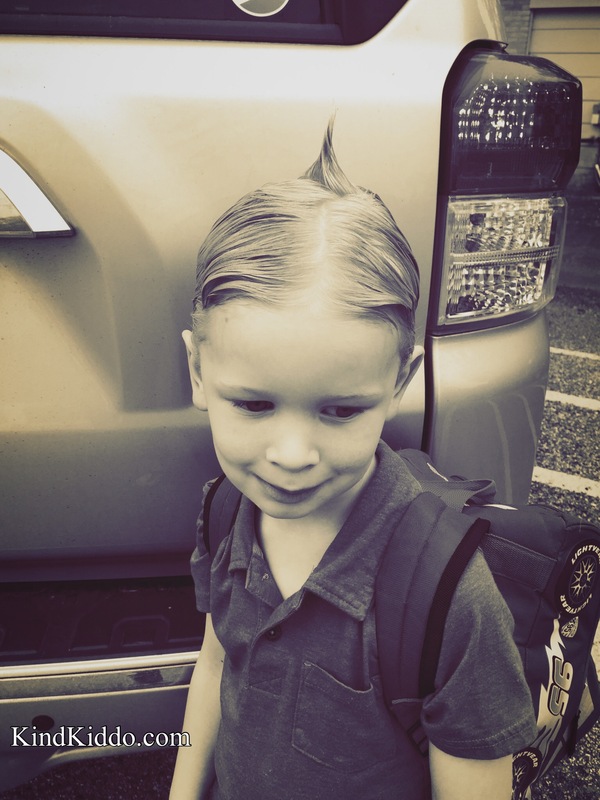 The other morning Rowdy told me he wanted his hair to be like Alfalfa’s for school. As I simply said, “Oh, really?”, about a dozen thoughts went through my head. Is that a good idea? 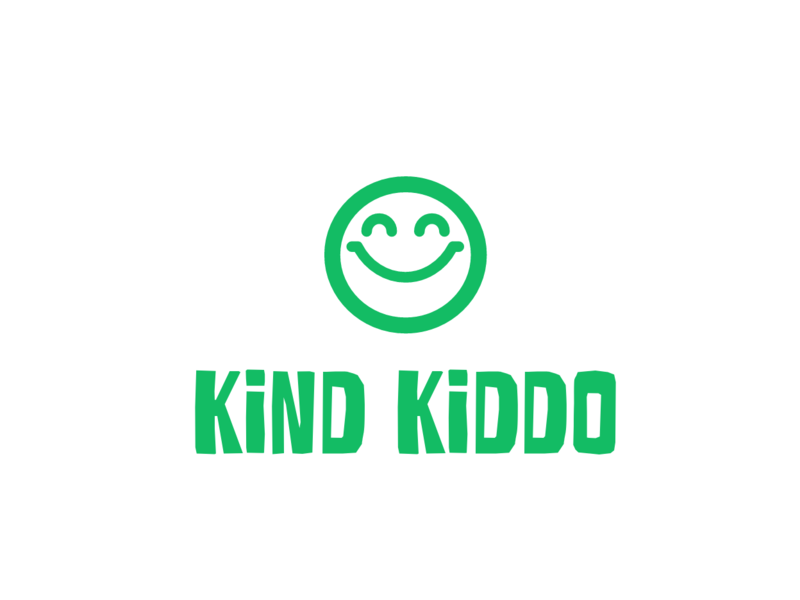 Will kids make fun of him? Will his teacher be annoyed? But after an approximate 20-second delay, I snapped out of my paranoid worrisome mode and said, “Okay!” You see, in those few moments of contemplating whether or not I would oblige my beautiful boy I had a major Life Lesson Moment (which isn’t surprising coming from an over-analyzing, big picture considerer, deep thinker like me). I was absolutely going to let him have a fun hairdo for the day. Why would I even consider not doing it? What the hell was wrong with me? I preach kindness, love, being open-minded, being unique, being yourself. Had I not let him wear that hairdo for preschool that day I would have been setting an example of the very thing I teach against. Yeah, yeah. I know. I’m getting deep about preschool and a hairstyle. But I think these small moments make up the building blocks of raising a child. We don’t always get it right, but when we see an opportunity to, we should go for it. The fact of the matter is that he’s in preschool, and the hairstyle is not elaborate enough to cause a physical distraction. So in addition to my big parenting moment, it’s also just not a big deal to have a bit of hair sticking straight up. That morning he told me that all the kids would think his hair is so cool. My heart melted upon hearing that because I knew that some may think quite the opposite. But fortunately he said he had a great day and all the kids were nice. My boy’s Alfalfa hair was a hit at preschool. And as it tends to go many times, this parent learned even more of a lesson than her kiddo did.